I have been working on my novel for almost six months now and let me tell you it’s extremely hard. I went through the process of overthinking my ideas and questioning what and how would I go about writing what was in my heart, as well as making it entertaining for other people. My youngest daughter is extremely attached to me and as soon as I began to tap on the keys she wants my attention. It’s a running joke between me and my husband that this is what I asked for when I was pregnant. 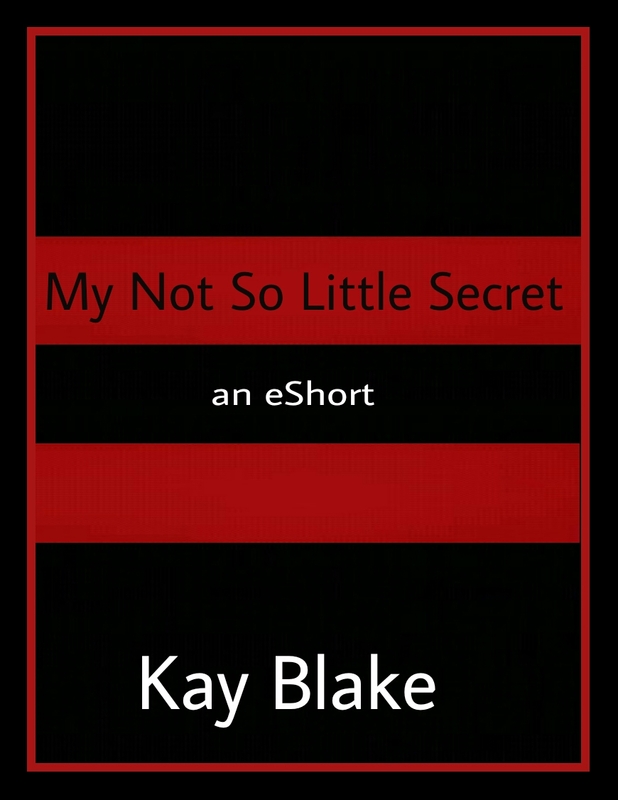 I just published my eShort on Amazon over the weekend and I went through many feelings. I am a writer thats just starting out and no one knows who I am. Would my short story be liked and well received? Of course I expect criticism and people who may not like my body of work, I still went through my mixed emotions. I was feeling happy, excited, scared and apprehensive all at the same time. Here’s a bit of info on my eShort.